After my first walk along the Strand in Hermosa Beach, I hopped in the car to drive about 20 minutes south to the Palos Verdes Peninsula. Our time in the Los Angeles area was extremely short and I had read that Palos Verdes was supposedly an incredibly beautiful area, so I just had to explore it. After I arrived at the northern tip of the peninsula I parked the car and took in the scenery. The views from this lookout point over Santa Monica Bay are simply breathtaking. The Palos Verdes Peninsula in southwestern Los Angeles County is home to several affluent cities, including Palos Verdes Estates, Rancho Palos Verdes, Rolling Hills and Rolling Hills Estates. This beautiful stretch of land rises almost 450 metres, or about 1450 feet, above the Pacific Ocean and is dotted with lookout points from where you can enjoy the amazing coastal panorama. 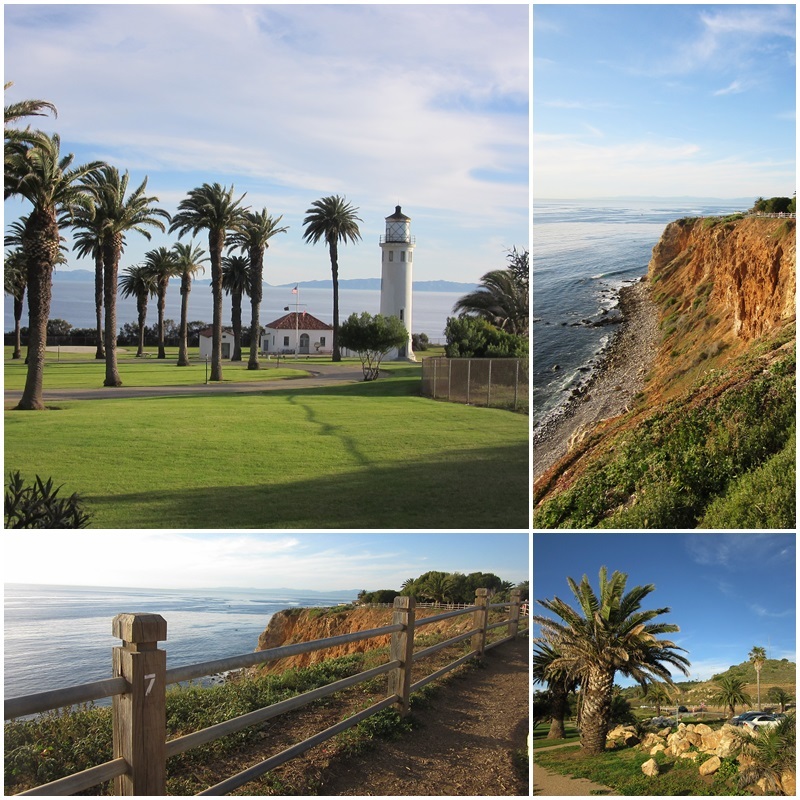 The Palos Verdes Peninsula is one of the most picturesque areas of Los Angeles County. 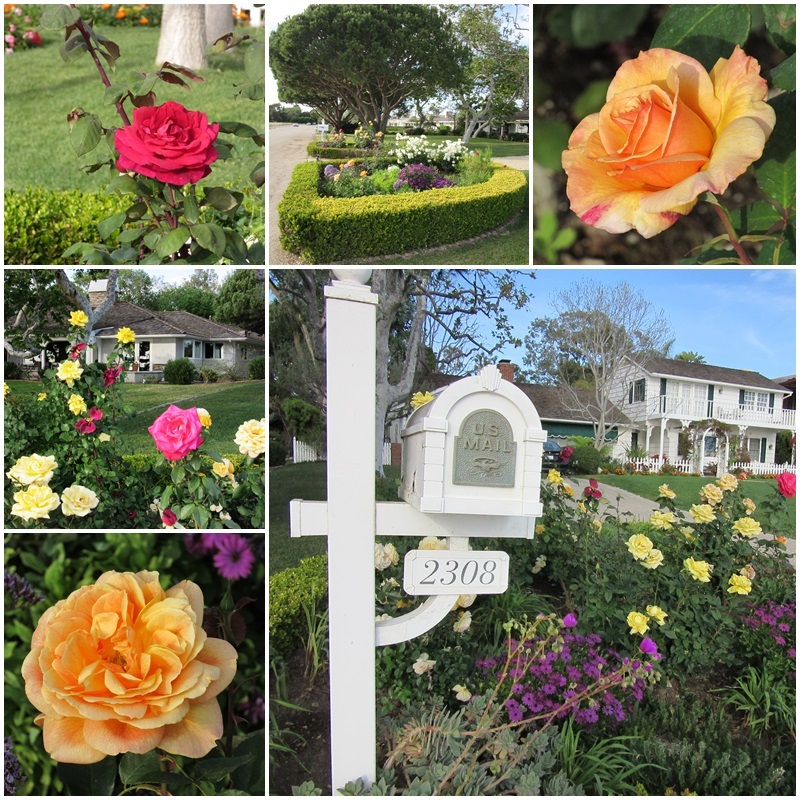 Some of Los Angeles’ wealthiest people live on this peninsula and you can see some gorgeous houses and gardens. 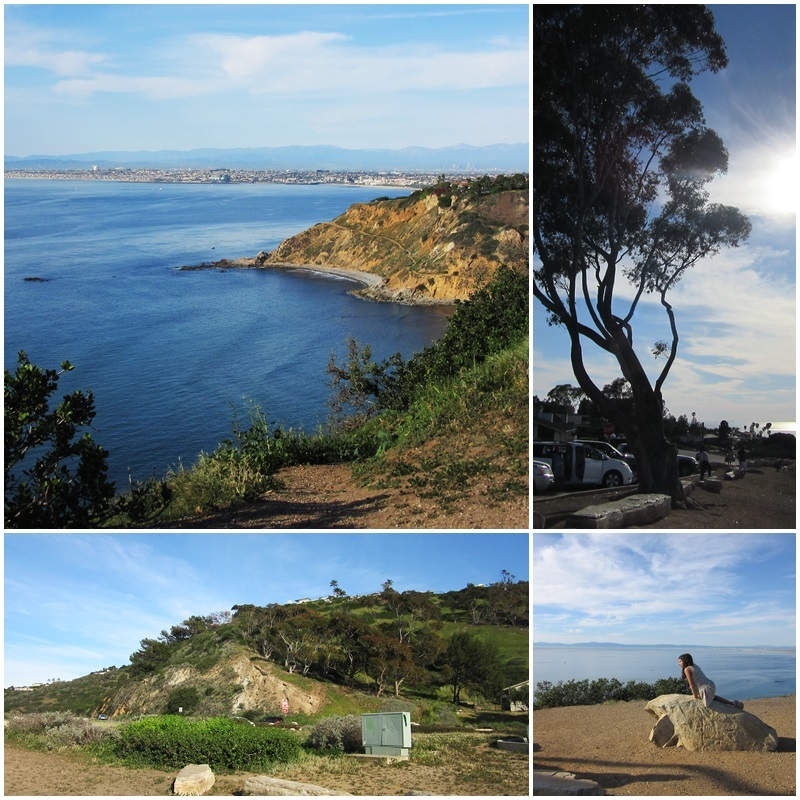 Palos Verdes Drive is one of the most scenic drives in the entire United States. Development of this area began in the 1920s, and the Olmsted brothers, sons of the famous landscape architect Frederick Law Olmstead who designed Central Park in Manhattan and many other parks in the United States, participated in the planning and design of the communities. 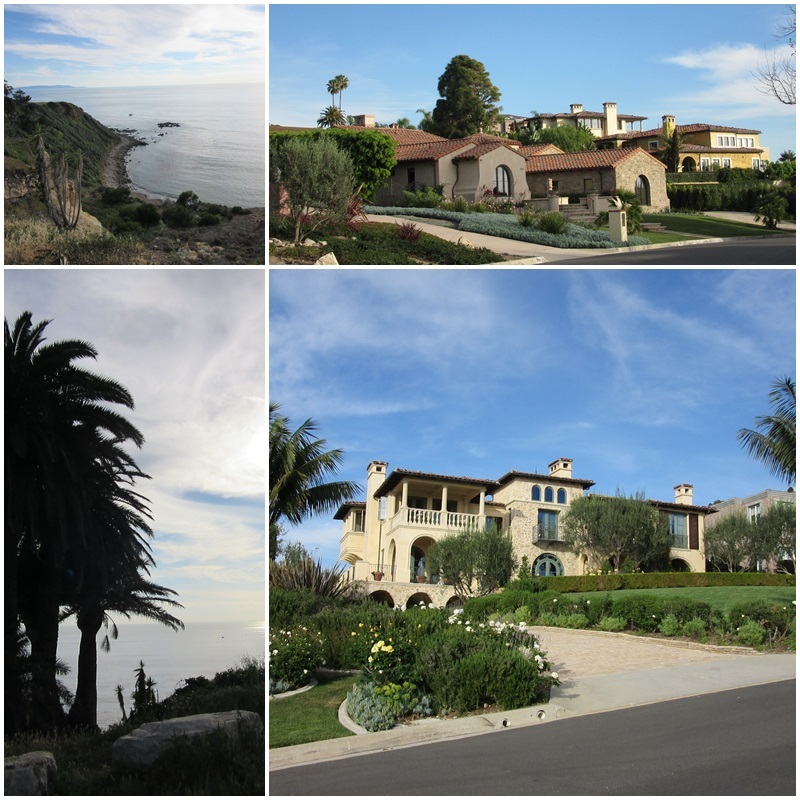 As I continued my journey along Palos Verdes Drive I saw many large Spanish-inspired mansions. 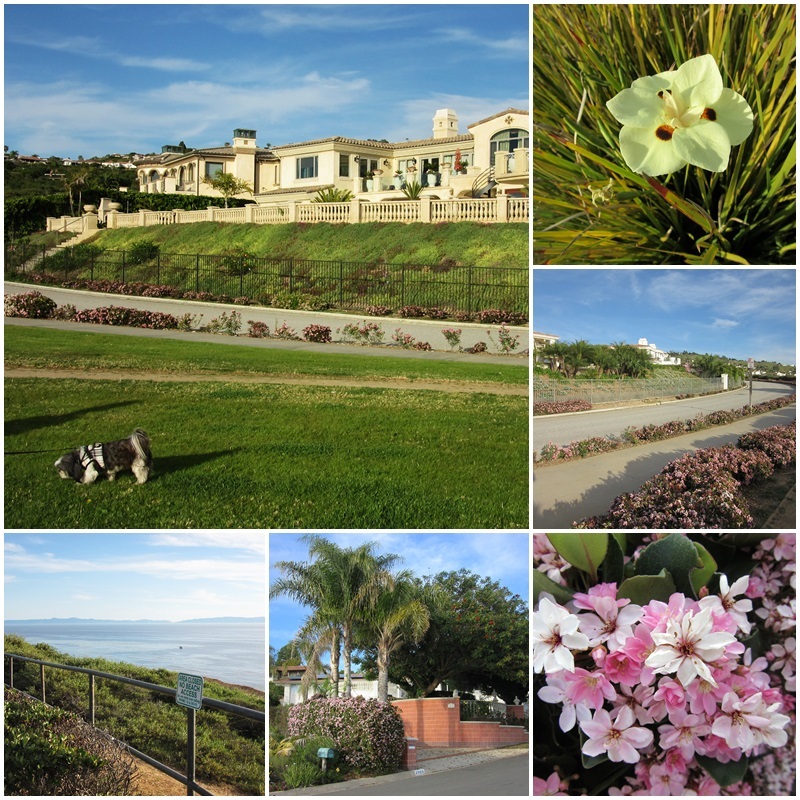 The Palos Verdes Peninsula is not officially a tourist destination but rather an affluent residential community. It does feature several golf courses and country clubs and is also popular with runners, bicyclists, bird watchers and horseback riders. The coastal stretches are frequented by surfers, scuba divers and fishermen. 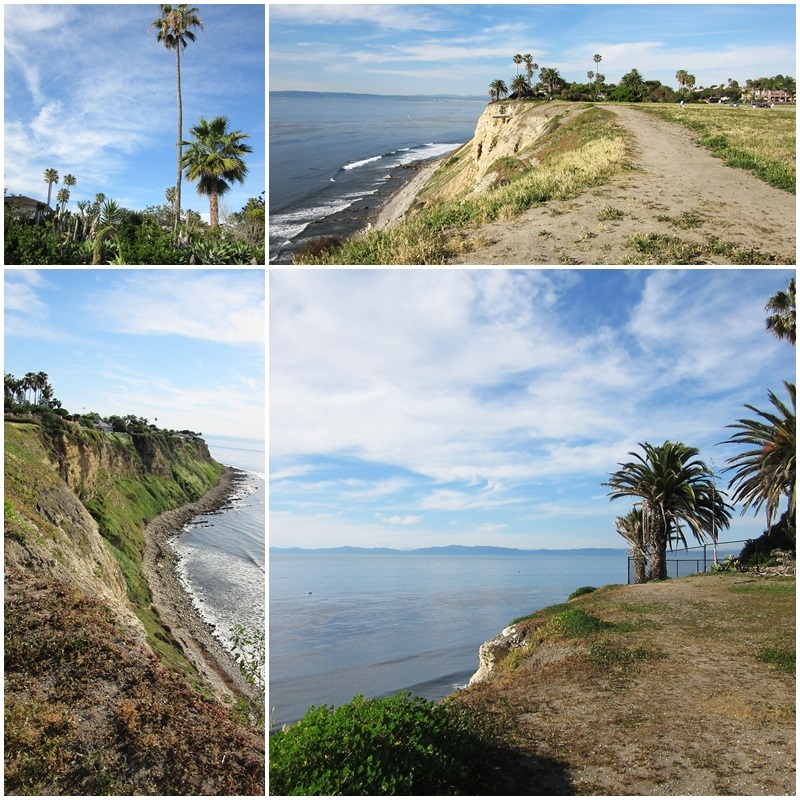 The Palos Verdes Peninsula has many protected nature areas; among them is the Vicente Bluffs Reserve. This area represents a rare coastal bluff scrub habitat and also features unique geological formations, such as black basalt columns. Looking southeastwards from this area, you can actually see Catalina Island, a popular destination for vacations and day trips from Los Angeles. I continued my drive farther south on the Palos Verdes Peninsula and stopped occasionally to take in the absolutely stunning coastal vistas of the Pacific Ocean. One of the landmarks on this stretch of the peninsula is the Point Vicente Lighthouse. This distinctive landmark was built in 1926 and is listed on the national Register of Historic Places. During World War II, the light source was dimmed to avoid aiding the enemy. Today, the Point Vicente Lighthouse is open for tours every second Saturday of each month. After the brief explorations of the Palos Verdes Peninsula I arrived back at our hotel in Hermosa Beach and we got ready to go for dinner. As the sun was setting with orange and purple hues, we walked along the Strand and took in the lively action on the waterfront boulevard. Then we walked east on Pier Avenue to Hermosa Avenue where we had dinner at Paisanos, a New York style pizza and pasta place that was very popular with the local college crowd. 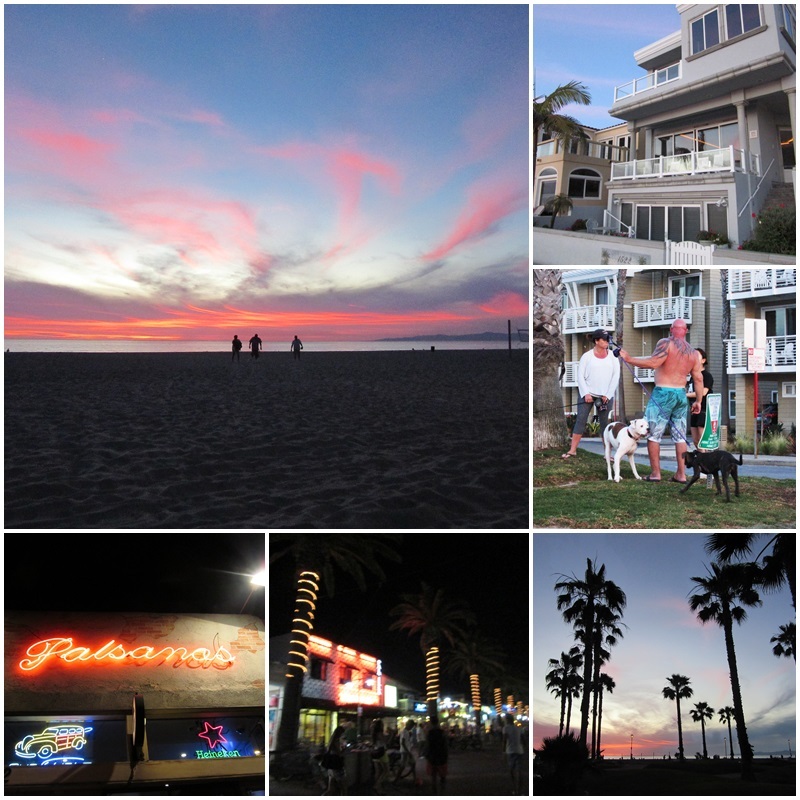 Now we only had one more day left in the Los Angeles area, and our plans were to visit Marina del Rey and Santa Monica.